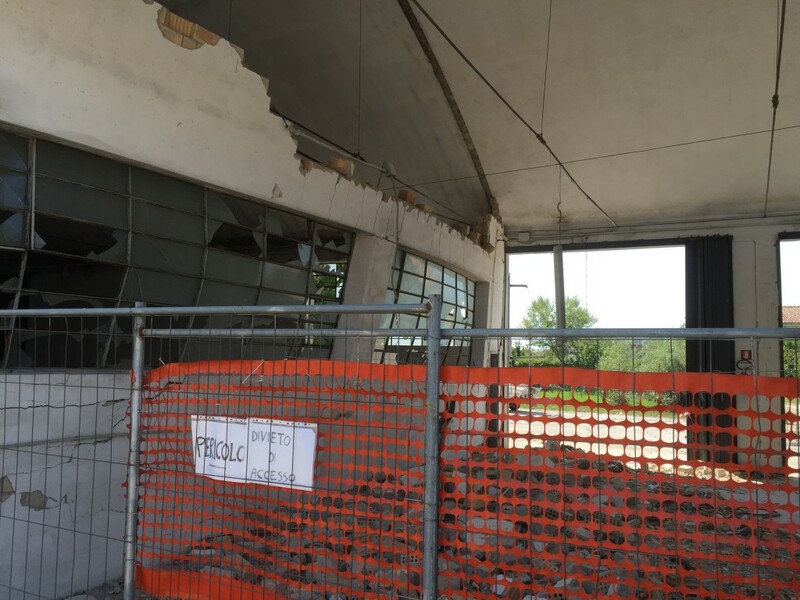 On Wednesday 8 July 2015 late afternoon a violent tornado struck the Veneto region of northern Italy. 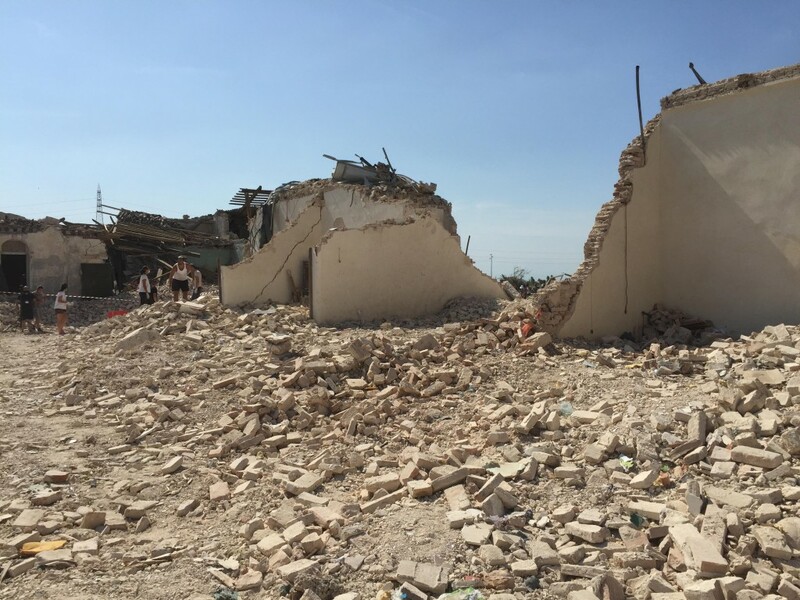 One large villa (built in the 18th century) was completely destroyed, several houses suffered severe damage with a few walls collapsed, even more houses lost their complete roof, while many houses suffered significant or at least minor roof damage. On 11, 12 and 13 July Alois M. Holzer from ESSL investigated this case together with Massimo Enrico Ferrario from the Meteorological Service of ARPA Veneto (preliminary report after the event), Rainer Kaltenberger from ZAMG and Alberto Gobbi from the association Meteonetwork. A link to the ESWD database with an entry of this event can be found here.